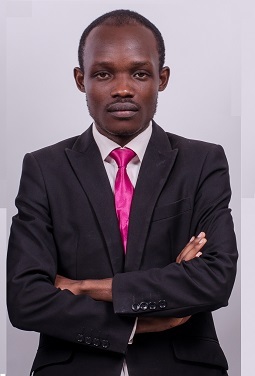 Usalama Tech Group Limited is a world class IT company that innovates software solutions to societal problems and also build software from the ground-up according to our corporate and individual clients needs. It is based in Nairobi Kenya. 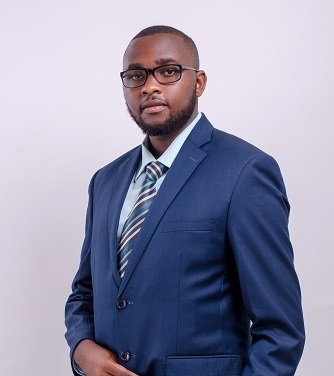 Usalama Tech Group started off in 2016 as Usalama Technology, a sole-proprietorship company that mainly focused on desktop application development, mobile application development and website design and development. 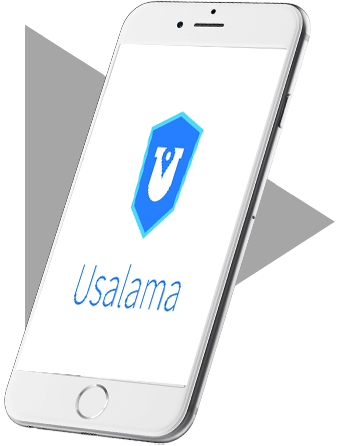 On November 12th, 2016, after seeing a great opportunity due to the poor emergency response rate by the emergency services in Kenya, Usalama Tech Group was started as a limited liability company with the launch of its flagship product, The Usalama Application. We strive to provide an intuitive, easy and innovative solution that ensures the safety and security of all individuals with access to mobile technology. 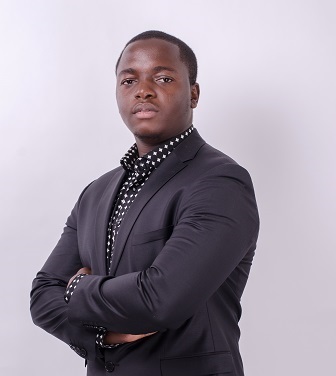 To revolutionize and be a world leader in providing health, security and safety solutions across the whole of Africa and the World using mobile technology. Our core values are to create ingenious and innovative products that change the market and create new ways of doing things. We are a young and ambitious company, with youthful ownership, hence we always grow and adapt to technology changes, to ensure that we deliver world-class quality products. Our standards are always high. Our very fiber will lead us to seek perfection in our work to give you the quality you deserve. This relentless pursuit of excellence at Usalama manifests itself in our end products. We believe in being original and genuine. Our products always have that sense of being real and never imitated. To take pride in our work means being innovative. We have sought to build products that will positively revolutionize how the world perceives things. This is the quality that makes us cleverly inventive and resourceful in producing our products. It means we will always believe there is a solution. Here at Usalama, we are a culture of dreamers and doers who prove that the two aren’t mutually exclusive. We are happiest when we are innovating, and fanatically dedicated to our craft. We aim to create experiences that re-imagine the way people interact with technology. We create something new without abandoning the fundamental principles of good design and ease of use. We push the boundaries by understanding where they lie.